The 2017 Nissan Titan XD is now offered as both a diesel-powered and gasoline-powered pickup working in between the light duty (half-ton) and medium-duty (three-quarter ton) markets. 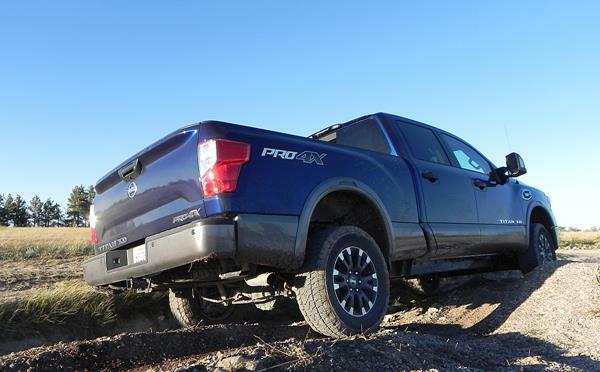 A heavy-duty half-ton, the Titan XD has more towing and pulling ability than its half-ton counterparts, but less than its three-quarter ton peers. 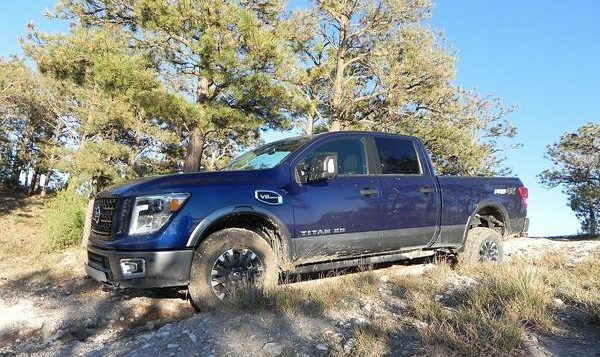 Because the Titan XD is in a class of its own, sitting between a standard half-ton and a full three-quarter ton pickup truck, it’s difficult to find comparisons on the market. The nearest competitor is likely the Dodge Ram 1500 EcoDiesel model with its 3.0-liter diesel engine that offers far less towing and capability at a lower price. Otherwise, heavy-duty trucks like the Chevrolet Silverado 2500HD from and the Dodge Ram 2500 and Ford F-250 are higher up the ladder in terms of capability and price. Having driven both the Cummins diesel-powered Titan XD and the V8 Endurance gasoline model, we found that most buyers in need of more capability than the average half-ton will likely find a match in the Titan XD. Drivers towing a lot of loads will prefer the diesel, while those only occasionally pulling a heavy camper or horse trailer will find the gasoline option to be just fine. The Nissan Titan XD is offered in a variety of cab and bed length configurations and in both rear-wheel and 4-wheel drive. You can find out more about the Titan XD pros and cons in the full review HERE.